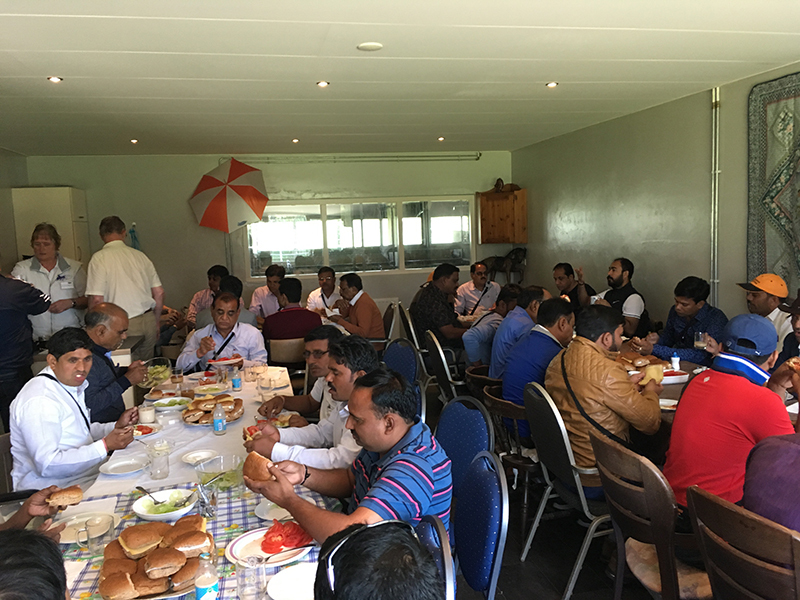 From 18 to 22 April 2018 a group of 40 Indian farmers from the state of Madhya Pradesh (central India) visited the Netherlands for a diverse program of farm visits. 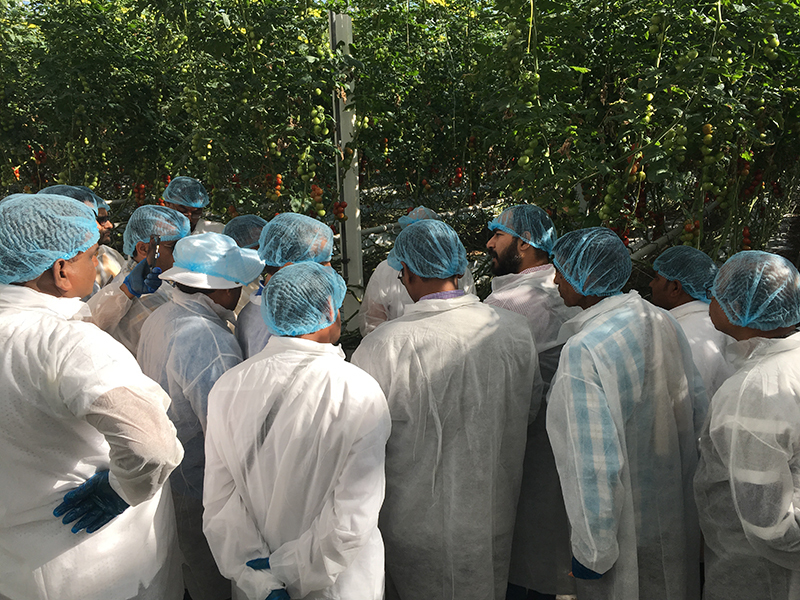 The farmers wanted to learn from Dutch agriculture and get inspiration for their own business operations in India. 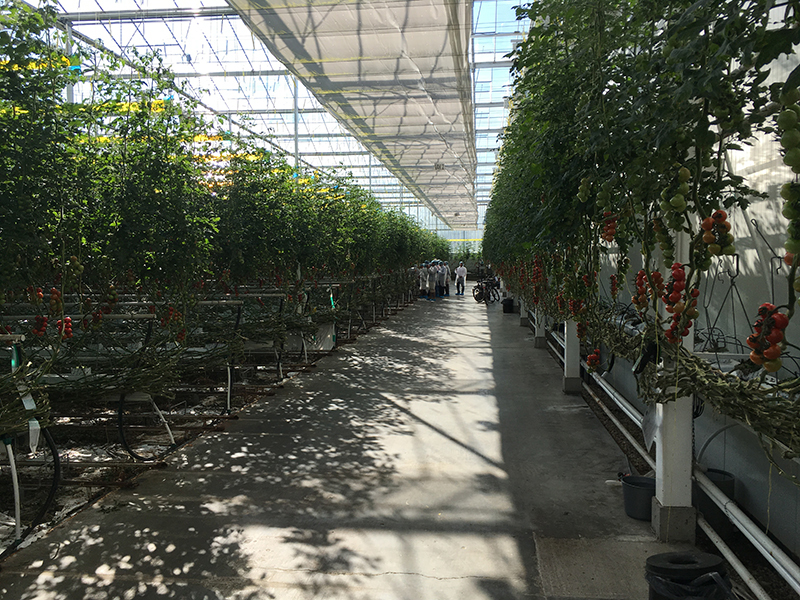 HollandDoor prepared a three-day program, during which they visited a glasshouse tomato grower, a dairy farm with milking robot, an arable farm using contracter services, a horse milking farm and the Dutch Dairy Campus. It's nice to see how questions from farmers from another country force Dutch farmers to think again about their own way of working. Not only the visitors learn! 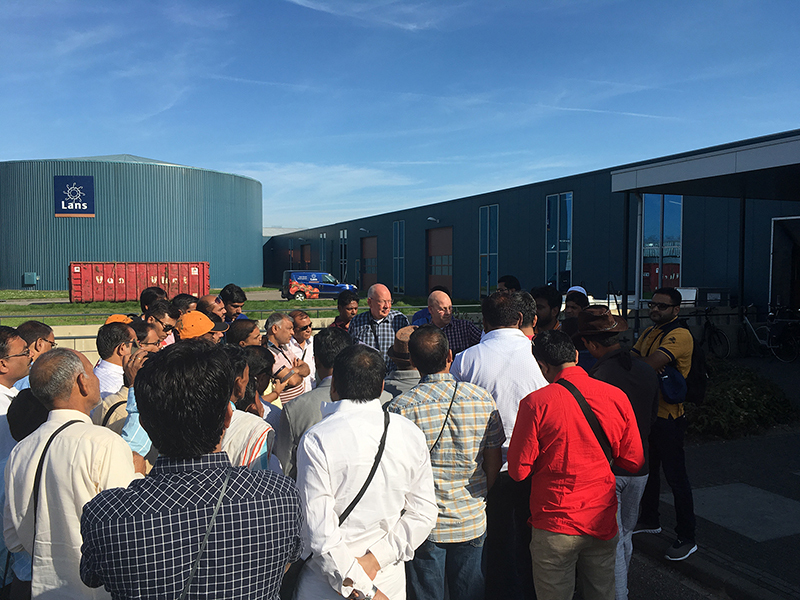 We finished the study tour with a short presentation about the HollandDoor activities in India, which are not yet located in Madhya Pradesh. But based on the enthusiastic responses and questions of the group, we are certain that this study tour will be followed by new activities, either in the Netherlands or in India. As HollandDoor, we will be ready to assist the farmers with their next steps in international cooperation. 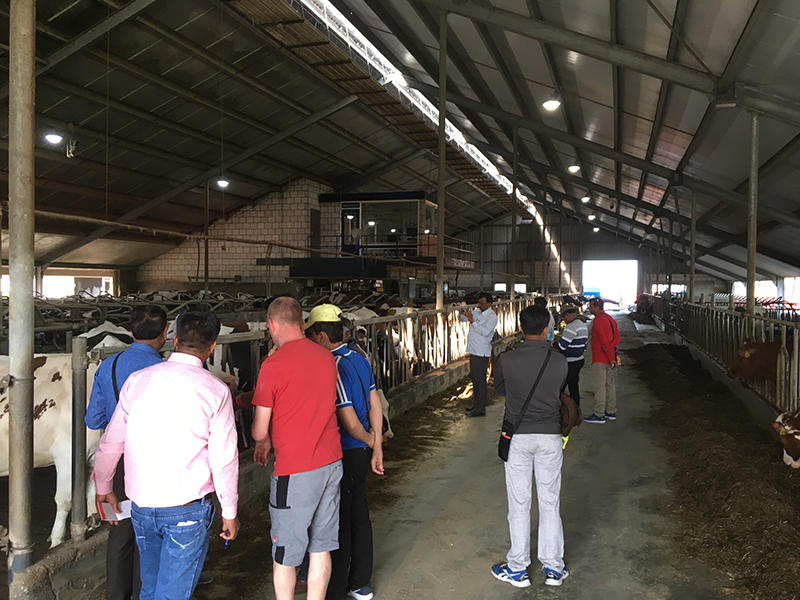 In May we organized for a similar group of 40 Indian farmers a study tour with farm visits in France and Spain. So HollandDoor is not only your door to Holland, but also to the rest of Europe! If you are interested in such an European study tour, please contact us.